Finally had a chance to do some drawing for myself. Work has taken over the last few weeks. 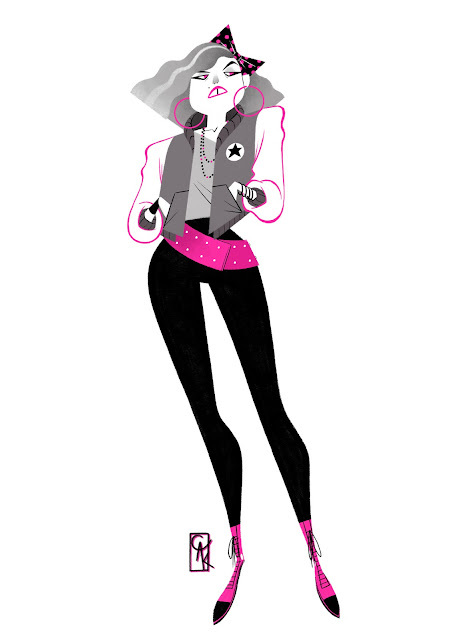 So have an 80’s chick… She fully endorses Converse.